Are you good at a lot of things? ? Creative and imaginative? 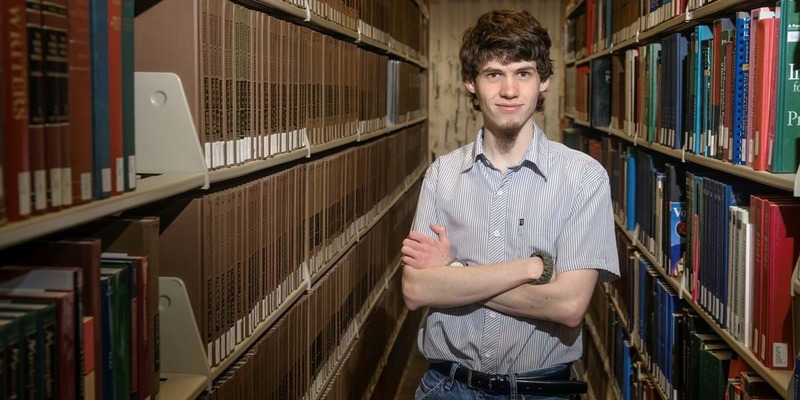 If you are, Northwestern’s humanities major might be the right choice for you. Humanities draws some of the college’s brightest, most multitalented students. A truly interdisciplinary major, humanities offers you the opportunity to take classes in art, English, history, music, philosophy, religion, Spanish and theatre—all while pursuing a single, multi-faceted degree. With a humanities major, you pair a primary and a secondary area together. It’s a great solution if you’re good at and enjoy all the humanities and can’t decide on a major in any one discipline. It’s also excellent preparation for graduate school or seminary, where you will be required to focus your study. The courses you take will depend on your area(s) of emphasis.